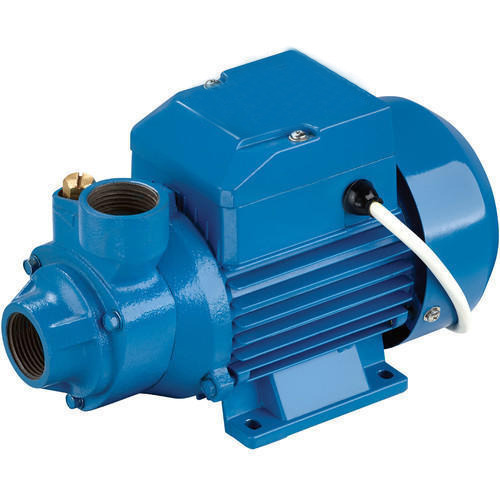 We are offering Electric Water Pump. Mascot Pump Limited, established in Ahmadabad, (Gujarat) India in the year 1994 engaged in providing high performance and qualitative range of Electric Water Pump, Well Pump, Monoblock Pump, Submersible Pumps and much more. These are manufactured using an extreme grade of raw material that is procured from our reliable and trusted vendors. We provide these submersible pump set & industrial components in several industries as per their requirements. Our wide spacious Infrastructure is fragmented into different units of manufacturing, quality, supply and export, warehouse & packaging, finance and much more. Each and every unit is managed & controlled by our team of experts who have wide expertise in their respective domain. We offer these Pumps & equipment after complete quality and performance measure inspection under various parameters.